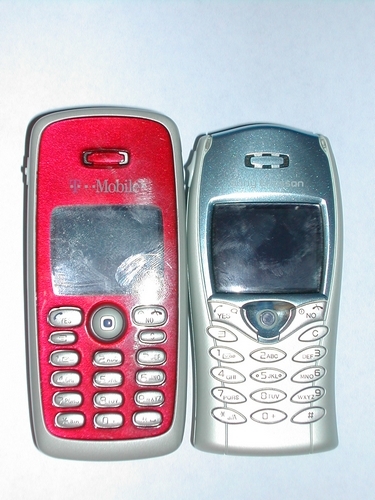 Probably the main difference between this phone and any other cell phone is the design of it. I've never seen a phone quite like this one. 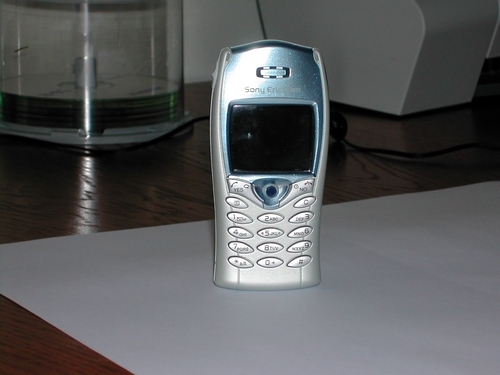 Let's take a detailed look in the design of the T68i cell phone. The Arctic Blue color is extremely nice, and features a nice light grey shade on most of the phone, but around the screen and the speaker, there is a shiny, light blue metal that makes the phone look awesome. 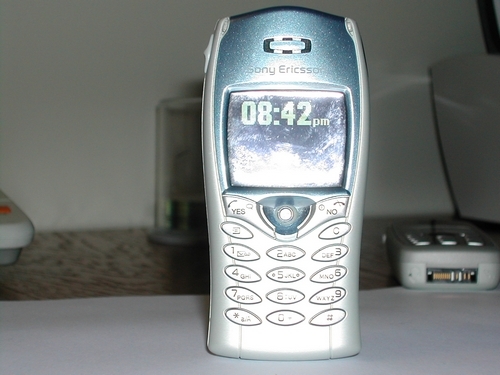 This is the true showoff phone. Unfortunately, like the T300, a lot of my friends don't like of the T68i. This is a personal opinion you'll need to make. I recommend visiting your local cell phone store and take a look at the phone in person before you buy it. 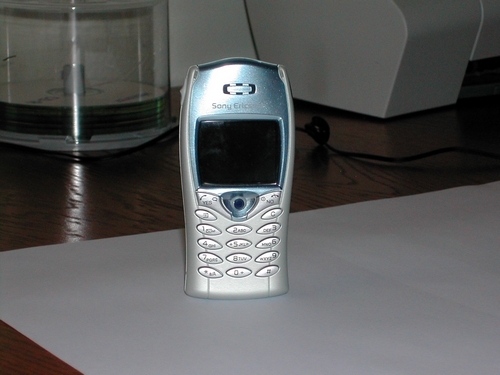 This phone is just 84 grams, and is 100x48x20mm in size, extremely small. 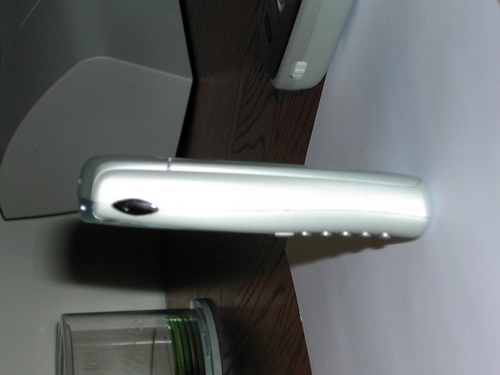 The right side of the phone features the infrared port, as well as the Bluetooth connector. 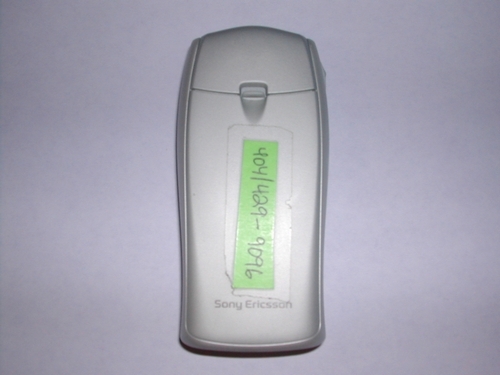 You can use these features to connect your T68i to a computer or PDA to transfer files and use the internet on another platform using the cell phone modem. Most computers and PDA's don't have a Bluetooth or IR port, so you'll need to buy one if you want to use these features. A Bluetooth USB adapter can be found for $40 at your local CompUSA. In my opinion, one of the coolest thing about this phone the joystick. It's a great way to navigate around the phone, and is awesome for playing games on the phone. 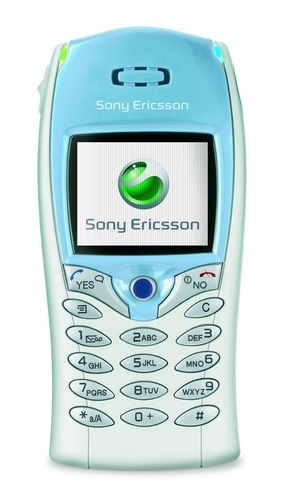 The Sony Ericsson T300 also had a joystick, and I liked the T300's joystick much better then the T68's. It seems much more durable, but moves a lot easier. 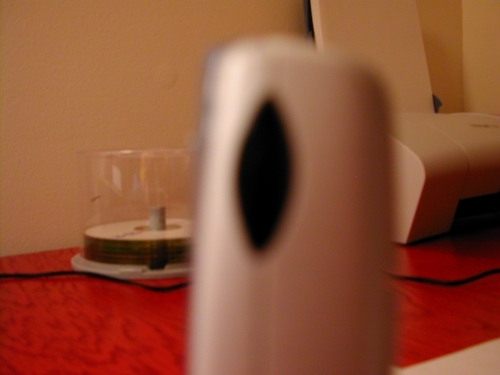 However, once again, a lot of my friends prefer the T68's joystick, so it's the individual opinion that really counts. 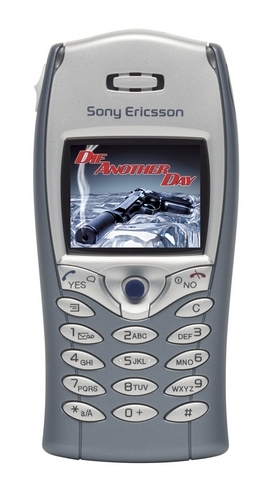 I loved the keys on this phone. In my opinion, they are perfect. Although they may be hard to press for people with very large hands, but for the average person, it's completely perfect. They have the perfect texture and hardness, and the Yes/No buttons look great. Whenever they are pressed, instead of turning the average yellow/green color, they turn blue, which looks�awesome. The T68i has two LED lights on the top, which are useful. The left light is green, and the right one is red. The T68i has a rubbery back to it, which makes it very comfortable to hold in a hand. Unfortunately, my test unit had a piece of paper taped to it with the phone number. 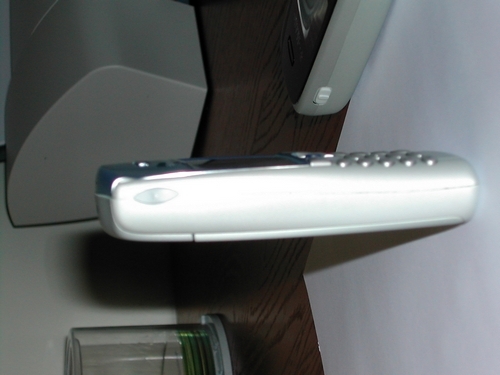 Nevertheless, the phone is still comfortable to hold. Overall, the T68 has a nice design that is very stylish and is great for showing off. No serious complaints here.